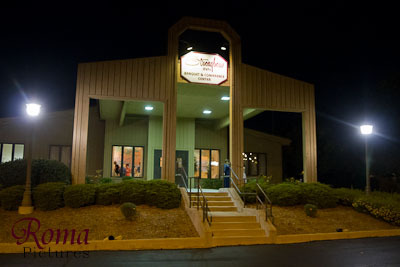 Roma Pictures provides wedding photography in Valparaiso, Indiana (IN). Our affordable wedding photography packages start as low as $495! Strongbow Inn is located in Valparaiso, Indiana. CLICK HERE for more pictures and information on Strongbow Inn . 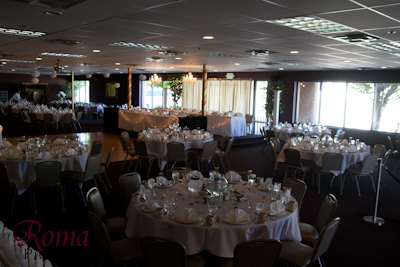 Old Town Banquet Center is located in Valparaiso, Indiana. CLICK HERE for more pictures and information on Old Town Banquet Center . Ogden Gardens is located in Valparaiso, Indiana. CLICK HERE for more pictures and information on Ogden Gardens . Aberdeen Manor Chapel is located in Valparaiso, Indiana. CLICK HERE for more pictures and information on Aberdeen Manor Chapel . 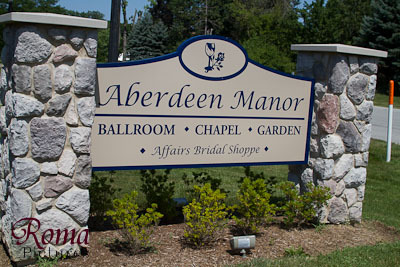 Aberdeen Manor Ballroom is located in Valparaiso, Indiana. CLICK HERE for more pictures and information on Aberdeen Manor Ballroom .